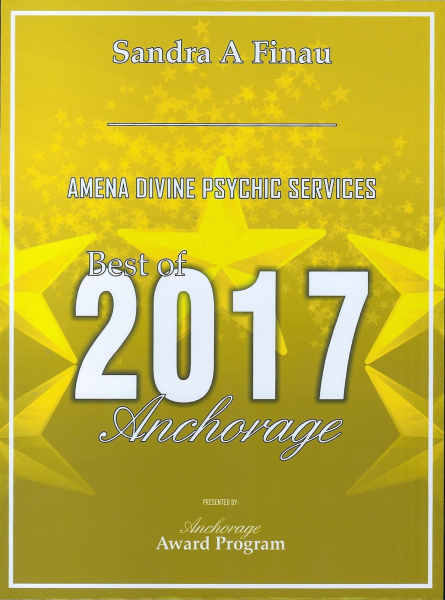 Amena Divine is a God-gifted and licensed psychic advisor with over 35 years of reading experience. 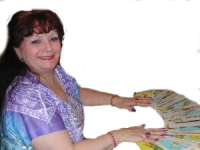 She was born in a small town into a large family of six children and began tapping into her gift as a young teen. 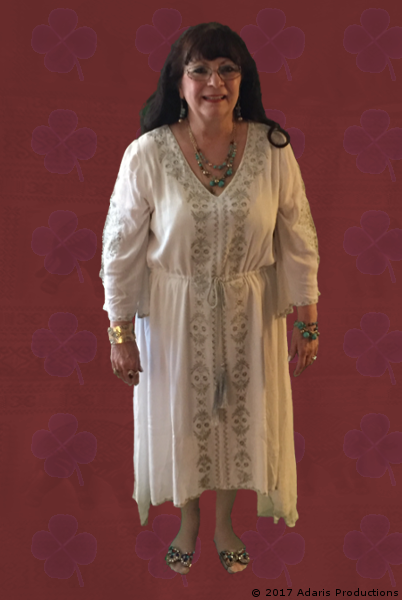 She became fully aware of her gift soon after when she predicted the deaths of her brother and cousin in dream-based premonitions. Amena later went on to become a wife and mother of five children. Whilst continuing to practice her gift, Amena accurately predicted the passing of her husband. 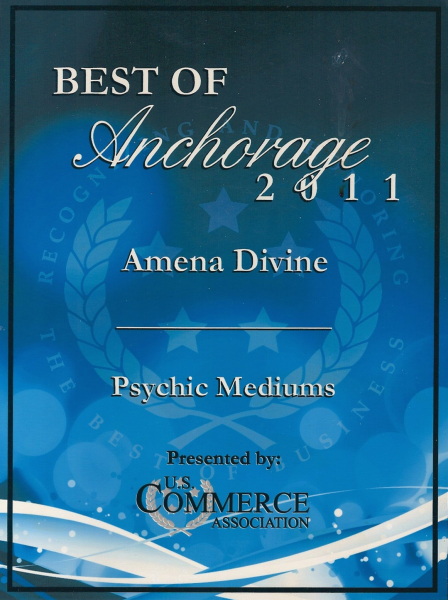 Amena is a licensed Psychic Entertainer in her home state. 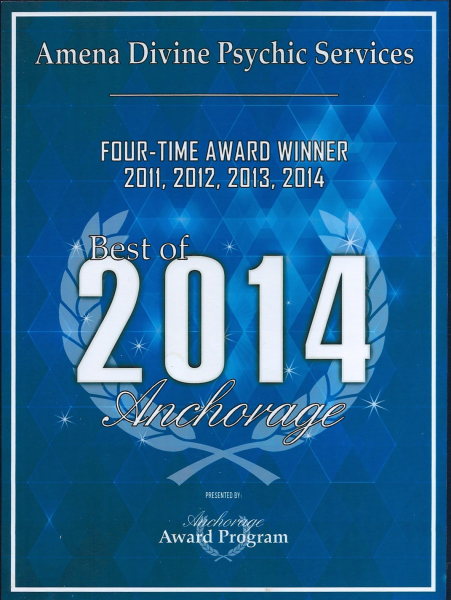 She comes highly recommended with hundreds of accurately foreseen testimonials. 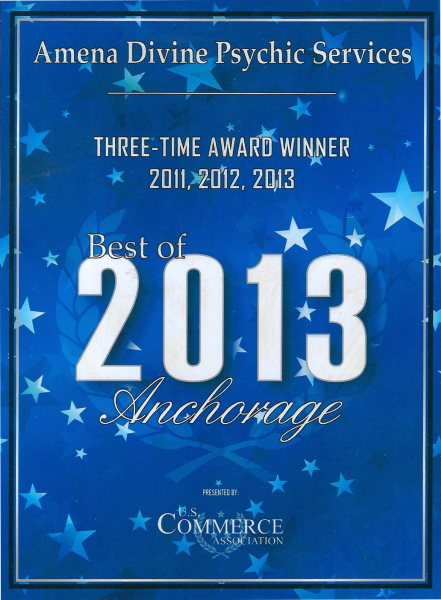 Click here to read some of her testimonials!